Google’s latest Android OS with most recent features is rolling out in the market to a selective list of smartphones. Smartphone users are always on the lookout for an Operating System that possesses the latest features and is low on RAM usage. 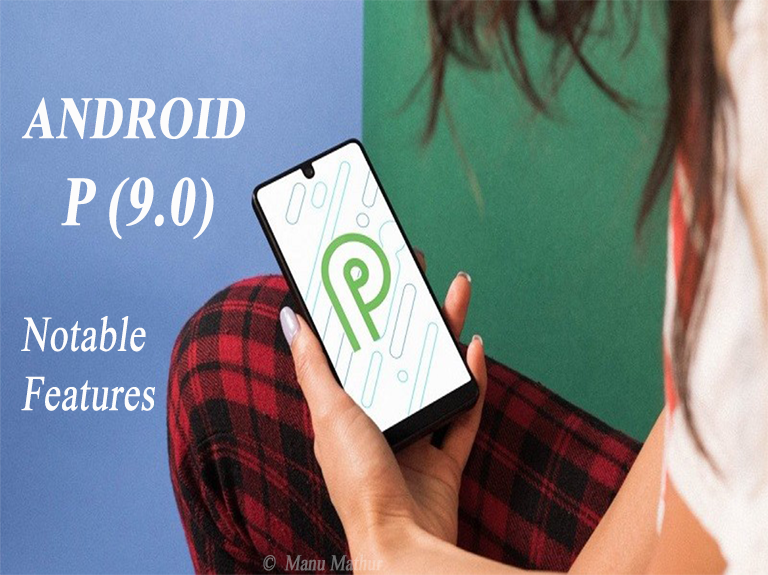 Android 9 Pie is in huge demand already among mobile users, and they have high expectations with the same. Google’s next edition of Android dubbed as Pie comes forth with latest features, from new action navigation to unlimited battery life and much more. Android Pie shows one of the vast changes in the Android OS maintaining the consistent overhaul over the years. The interface is now more colorful, comes with round edges, a collection of latest motion-based animation and almost everything else. Despite all these add-ons, it operates with the same speed as Android Oreo, seen on the Google’s Pixel smartphone. Android 9 Pie was revealed quite a few days back with a new gesture-based navigation system as well as bringing Al-enhanced improvements to UI. The latest release went through many supple enhancements before getting the current look and feel. The OS brought with it a fresh new status-bar designed to function in a better way with notches. Where Can You Get Android 9 Pie? If you are a proud owner of Pixel smartphone, probable chances are that you will get an OTA (over-the-air) update. However, if you are in a rush, you can head over to Settings >> System >> Advanced >> System Updates >> Check for Updates option to check if there is an upgrade available for your smartphone. I would personally advise the users to show a little patience as this is too early for an OTA update. Don’t be in a rush to try things out unless the picture gets clear. Those who own OnePlus 6 smartphone and were a part of Android P Beta Program, will likely see the update soon. On the contrary, Huawei, Samsung or other prominent device manufacturer users probably will have to wait a little longer to try out the latest update. Follow the web-links if you own any of the above-stated devices and plan to install Android P on them manually. With the release of Android 9, Google made a massive change in the look and feel of the Android OS. Similar to previous versions, users get to see only three buttons: Back, Overview and Recently Used Apps. 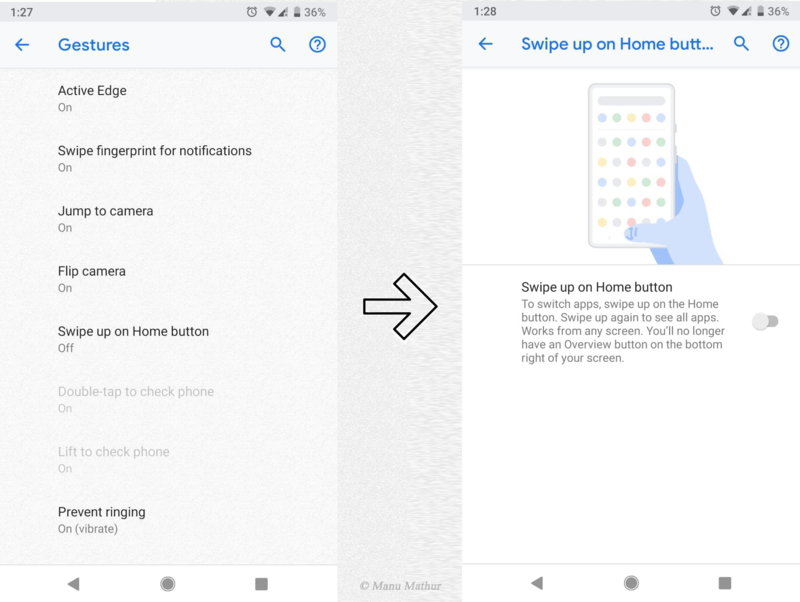 In the latest gesture-navigation buttons receive similar space just like the traditional on-screen buttons, yet the home tab looks like a pill shape with motion ability. To save out on memory, Gestures are on OFF mode. You can activate it easily on any smartphone. On Google Pixel 2, you can achieve it via Settings >> System >> Gestures >> Swipe up on Home Button tab. In the latest Android OS, if your rotation lock is ON, you can see a separate button enabled in Status Bar. To rotate the screen, you must press the button. Though it’s a minor tweak, but a useful one. Its handy and would allow you to switch between Landscape and Portrait modes seamlessly. Google recently made news by stating that no Android smartphone can have more than 2 notches. Keeping the same under consideration, Android 9 aka Pie too modified the location of the clock in the status bar. You can now find the clock on the left top end of the status bar clearly a measure to make room for notches or screen cutouts. The new notch setup is widely popular in many other smartphones like Huawei P20 Pro, OnePlus 6 etc. Google’s brightness control and the smart battery are now live. Navigation gestures, Brightness, and Adaptive battery control are few prominent addons in Android 9 Pie. When we say adaptive battery, it means that it is capable of learning the usage pattern of the user and redirect power to those apps which user frequently uses. It also directs power to apps which user may require for day-to-day battery life predictions. The adoption of smart battery feature led to a tremendous 20% increase in the battery capacity in the regions that promises well for longer lasting Android smartphones. Artificial Intelligence (AI) too is an important feature of Android Pie now. Brightness control with AI integration can now easily learn from the manual adjustments. Smart Replies feature is in existence on several applications like Gmail from a long time. With Android Pie release, the developers require apps with smart replies accessible right from the notification bar and support one-button replies. A smart AI integrated attempt by Google to predict the apps users would likely have at any specific moment of time. Every human being is in a rush and believes in the philosophy: Time is Money. So, getting what you want as a user becomes more important and Google is doing a great job in fulfilling the requirements. Google indeed is refurbishing the ways Android handle the background apps for better guard user privacy. Beginning with Android Pie, apps now seek permission for the microphone, location, camera along with network position. This simply indicates that even if the apps are running in the background, they can no longer access spy on the user without the user’s knowledge. With Android Pie already in the market and making its way to a number of devices, it won’t be wrong to conclude that Google has done a fair job with this release. If you too are willing to try out the latest features, this OS is just the right choice for you. The manufacturers are constantly upgrading their devices with Android Pie. Even Nokia confirms its devices will get an update to Android Pie OS to enrich overall user experience. If reports are to be believed, Google also plans to roll out Android Pie (GO Edition) with a better storage capacity soon. With so much to take in, all I can say is that with Android 9 release, Google has satiated the users to a great extent and we as users can expect some great updates from the biggest search engine organization in the near future. 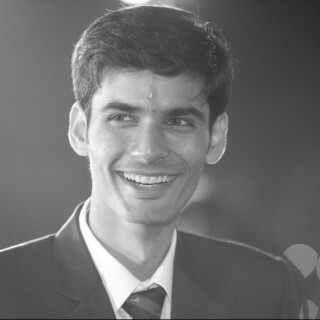 Note: You can read the same post on Medium as well.